Welcome to Indigo Yoga Resort, a unique place located in Mal Pais, Costa Rica. We offer contemporary tropical accommodations while embracing traditional Costa Rican ambience & culture. 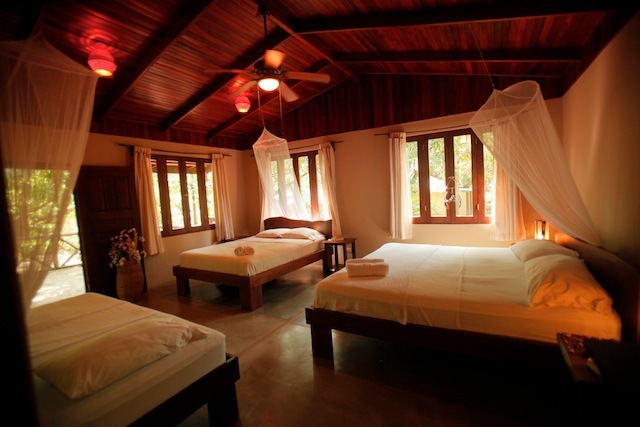 Indigo is nestled in a lush green setting with an abundance of beautiful tropical flowers, trees, and native wildlife. You will enjoy watching the Howler & Capuchin monkeys hang in our trees as well as a large variety of tropical birds. We are situated in a biodiversity hotspot, perfect for the nature enthusiast.